Parallels Desktop Lite allows you to run a virtual machine you used in Parallels Desktop for Mac Standard or Pro Edition. As Parallels Desktop Lite has some limitations in comparison with the other editions, the limitations will be applied to your virtual machine after you add it to Parallels Desktop Lite. To learn more about Parallels Desktop Lite limitations visit KB 123796. 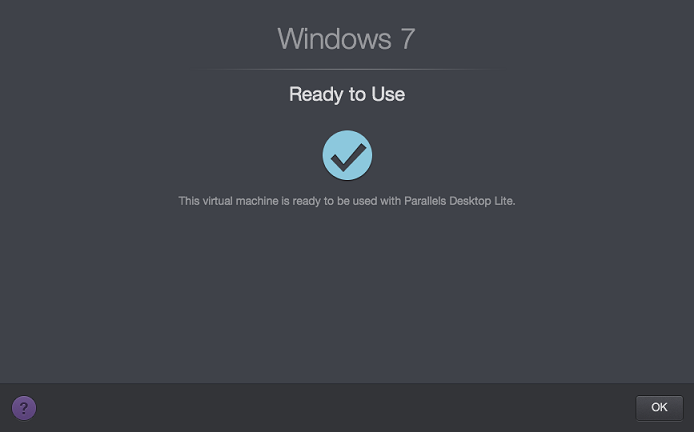 Follow the steps below to start using your existing virtual machine in Parallels Desktop Lite. Start Parallels Desktop Lite, click on File in the application menu and select New. Parallels Wizard will open. Click on Add Existing Virtual Machine. 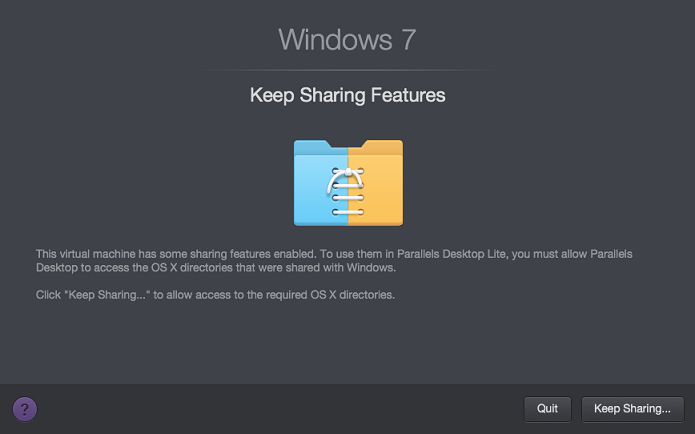 You will see the default folder with Parallels Desktop virtual machines (/Users/username/Documents/Parallels). 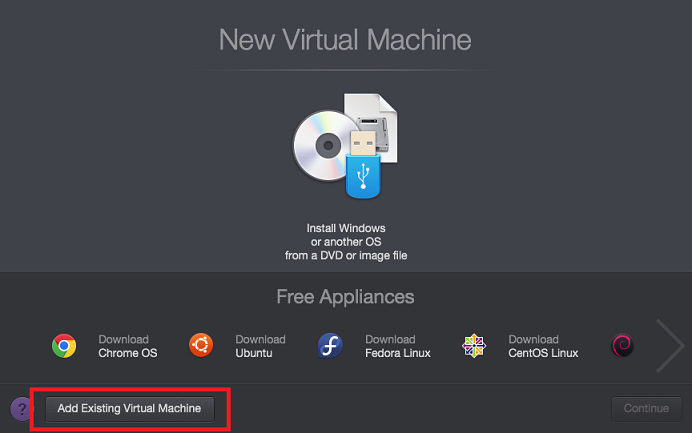 Double-click on the virtual machine you would like to use in Parallels Desktop Lite. 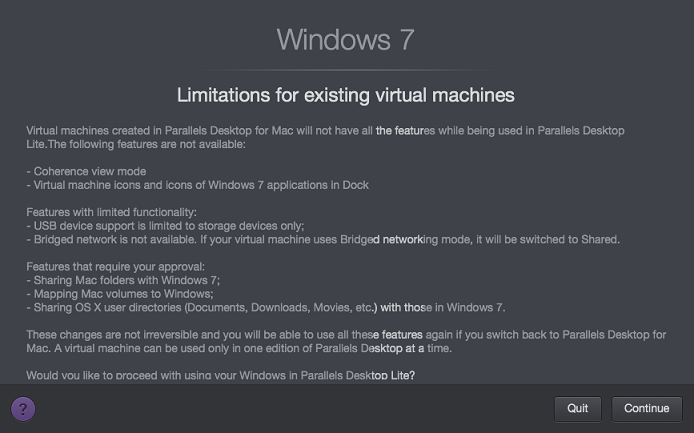 You will see a list of Parallels Desktop Lite limitations. Click Continue. If the virtual machine had some sharing features, you need to click on Keep Sharing to allow access to the required OS X directories. When you finish the configuration, you will see the confirmation and can start using your virtual machine.